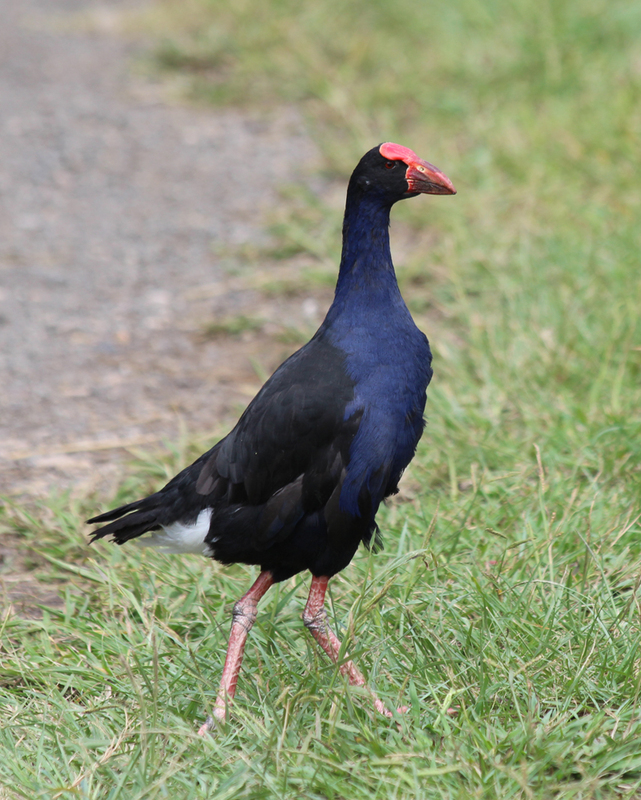 “This upstream site had become home to a number of birds including a flock of nesting geese with hatchlings and a high number of resident pūkeko. They poo in and around the water which then flows downstream affecting the waterway,” Mr Rowson said. “Working with the community we want to better understand the impact natural fertilisers like chicken manure may be having and how we can better manage that impact,’” Mr Rowson said. To check if an area is safe to swim, visit www.lawa.co.nz.